10 Super Foods to Help Boost Your Memory and Concentration | Do You Know? It’s not only a sign of old age and dementia that we start forgetting things. It can happen to a person of any age, background, or health condition. There are children who, at times, have difficulty concentrating. On the other hand, there are people who forget some things on a daily basis, like their keys, wallet, cell phone, appointments, and many other things. Well, we believe that everything and everyone can be helped with a good diet. Here are 10 super foods that can help boost your memory and concentration. Whether you choose to have black tea, green tea, or ordinary one, research has found all of them to be good for your brain. 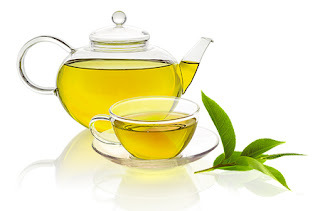 However, out of the above, green tea can be your best mate if you are looking for some quick results along with other benefits, like lowering LDL cholesterol, reduced risk of cancer, anti-aging, etc. Vegetables like spinach, watercress, Brussels sprouts, and broccoli are amongst the best foods you can consume to boost your memory. 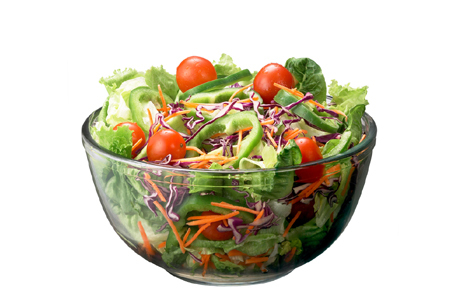 These green leafy vegetables are rich in essential nutrients and minerals, including calcium, potassium, iron, and vitamins C, E, K, and B complex. 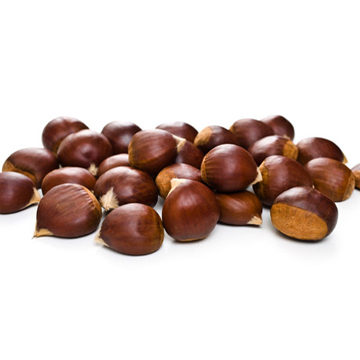 Nuts are a rich source of vitamins E and B6 along with omega-3 and omega-6 fatty acids. 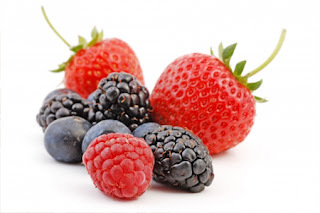 These are also considered great antioxidants and have high nutritive value. Nuts are heart-friendly and also help boost your memory. You can include nuts like almonds, walnuts, cashews, Brazil nuts, etc. in your diet. 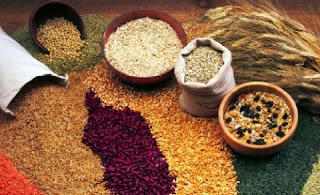 Whole grain foods like whole pasta, oatmeal, and brown rice can be part of your regular meals as these are rich in glucose. These foods can also ward off the risk of diseases like diabetes, cancer, stroke, etc. 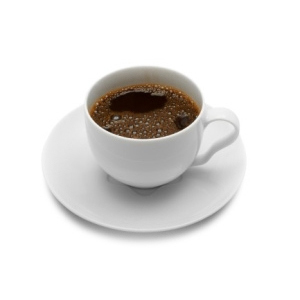 Believe it or not, caffeine is one of the foods that helps boost your memory and improves your concentration. It is found in energy drinks, chocolates, coffee, tea, and certain medications. It makes you energetic, too! Out of the above, coffee is considered best as moderate long-term use also reduces risk of diseases like Parkinson’s, Alzheimer’s, and diabetes. Foods like soymilk, tofu, etc. 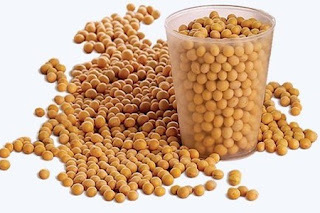 are rich in substances like choline, isoflavones, and lecithin. These substances have been known to slow down the process of memory loss and improve cognitive function. Citrus fruits like avocado, oranges, grapefruits, lemons, etc. fortify your body’s self-defense mechanism and boost your memory. 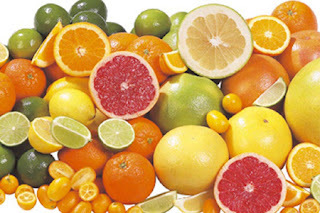 These are also rich in vitamin C and other essential nutrients. Fish is one of the super foods rich in omega-3 fatty acids. If you do not prefer eating fish, you can also stick to fish oil capsules. 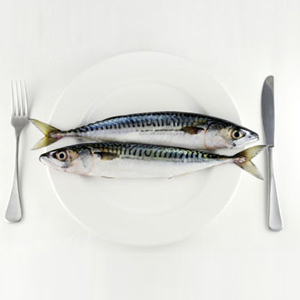 Fish like herring, sardines, and salmon can boost up your memory function and concentration power. These are also considered great for patients suffering from dementia and Alzheimer’s. Berries are one of the richest sources of flavonoids – the antioxidant that improves memory recollection. Stick to blueberries and give your brain some great power to memorize and recall. Good news for chocolate lovers; one more reason to have an extra bar! 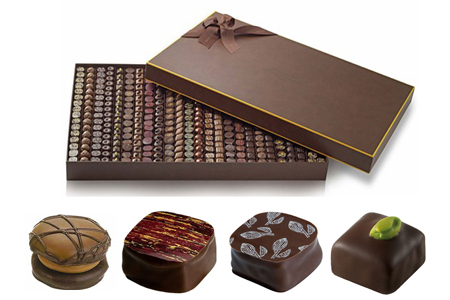 Dark chocolates are rich in antioxidants called flavonols that can help enhance cognitive function. Dark chocolates are also capable of increasing alertness and memory function. Include these super foods in your regular diet and see the difference in your memory and concentration!